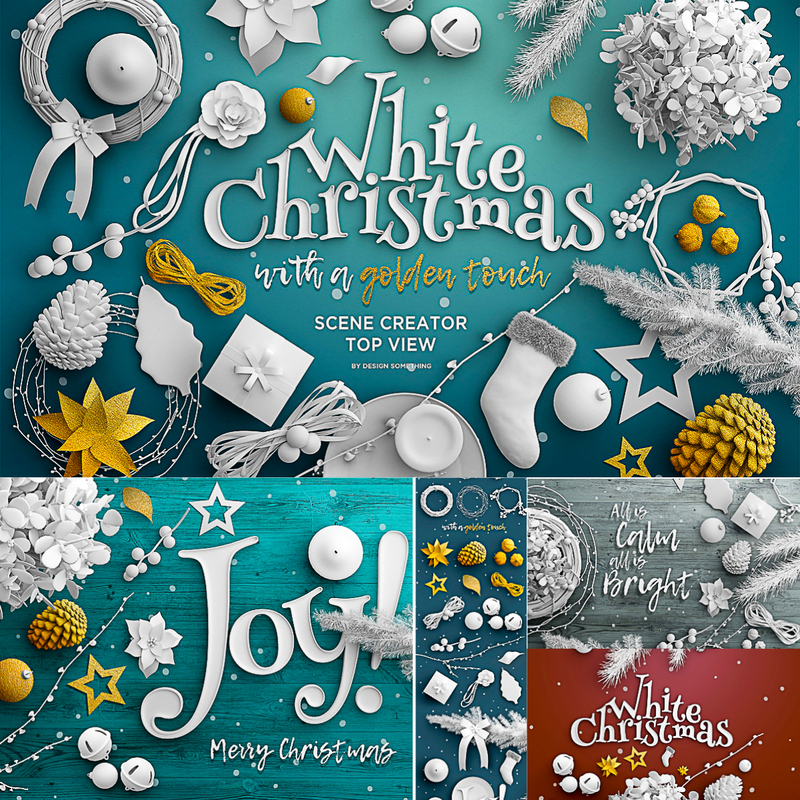 Introducing Christmas Top View Scene Creator. This is a scene creator based on movable high-res isolated objects. You can create your unique scene in minutes. You can use it for your social media, online shop, blogs, print and more. All the objects and shadows are separated. You’ll get: 30 Movable Elements, 4 Backgrounds, 5 mockups. 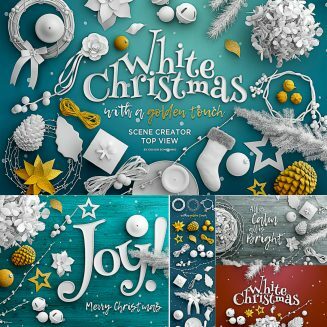 Tags: christmas decorations, Christmas mockup, custom scene, joy, mockup scene, movable, scene creator, white, white mockup, X-mas, Xmas.